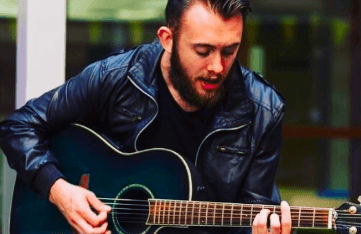 Live Acoustic Singer Danny Quin will be playing at Crowded House on Easter Sunday from 6pm till 9pm. Come on down try our fab new menu or take a drink at the bar and enjoy! First come first served as usual folks …..